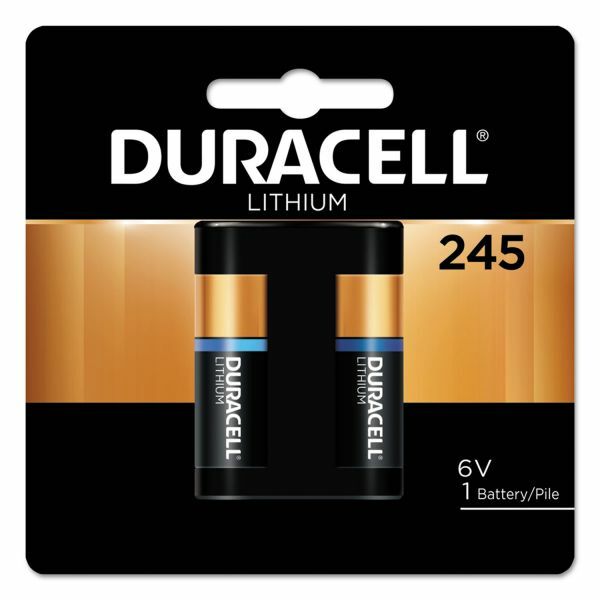 Latest advance in primary battery technology. Lightweight, compact, high performance power source. High density, long lasting and reliable. 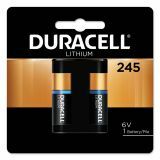 Duracell Specialty High-Power Lithium Battery, 245, 6V - Lithium Photo Batteries fit most 35mm cameras and the Advanced Photo System (APS) technology. Offers a 10-year shelf life. Mostly used in 35mm cameras and the new Advanced Photo System (APS) technology.